NEW COMMIT: Duke University has received a new verbal commitment from Gaithersburg, Md. 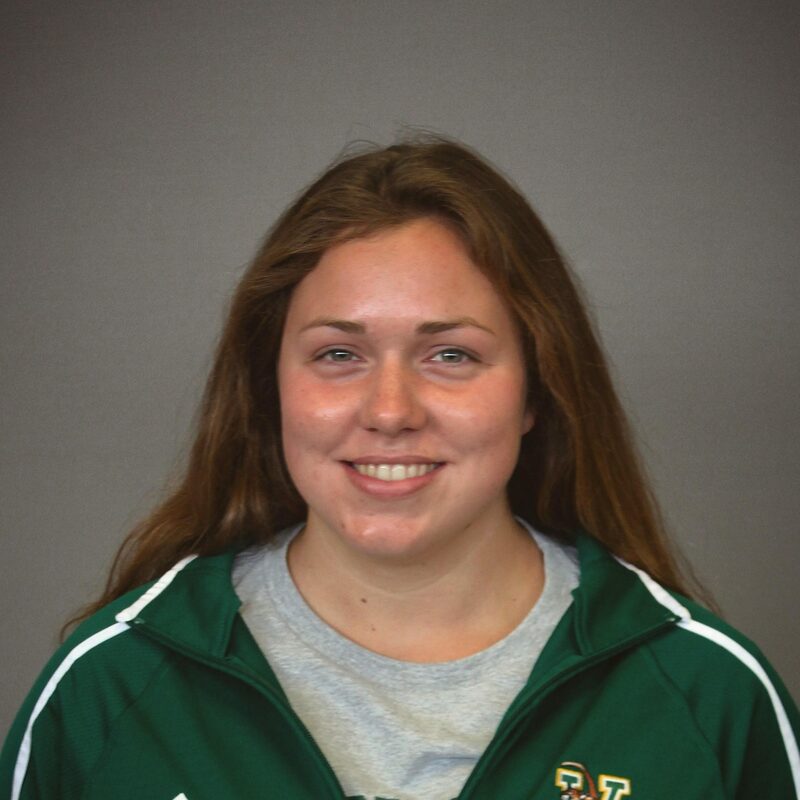 breaststroker Catherine Belyakov beginning in the 2020-21 season. Belyakov swims year-round with Rockville Montgomery Swim Club and owns a pair of U.S. Open cuts with three additional Winter Junior standards. She most recently competed at NCSAs where she finished 10th in both the 100/200 breast and achieved four new lifetime bests. She competed in four events at Winter Nationals in November and capped off her long course season with three top-6 finishes at NCSA LCM Championships. Also competing for Quince Orchard High School, the NISCA All-American has won the 100 breast and 200 IM the past two seasons at the Maryland 3A/4A State Championships. Belyakov will make an immediate impact when she arrives in Durham as a member of the class of 2024. Even with 1.5 years of club swimming still to go, she would’ve scored in the C-final of both breaststroke events at the 2019 ACC Championships. She’ll have one year of overlap with current sophomore Halle Morris, the Blue Devils’ lone breaststroke conference scorer.